Philly Service Campfire, December 12. Find out how easy it is to deliver world-class service with the world’s #1 customer service platform. 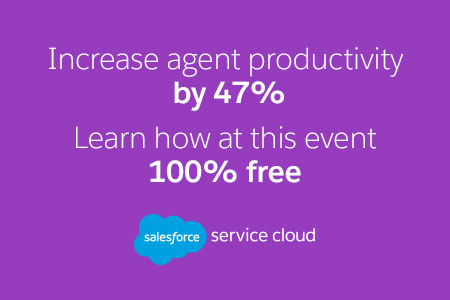 We’re hosting a free hands-on Service Experience Academy followed by our Essentials for Service Excellence program and a networking reception. Join us in Philadelphia on Tuesday, December 12, 2017, from 9:00 a.m. to 4:30 p.m.